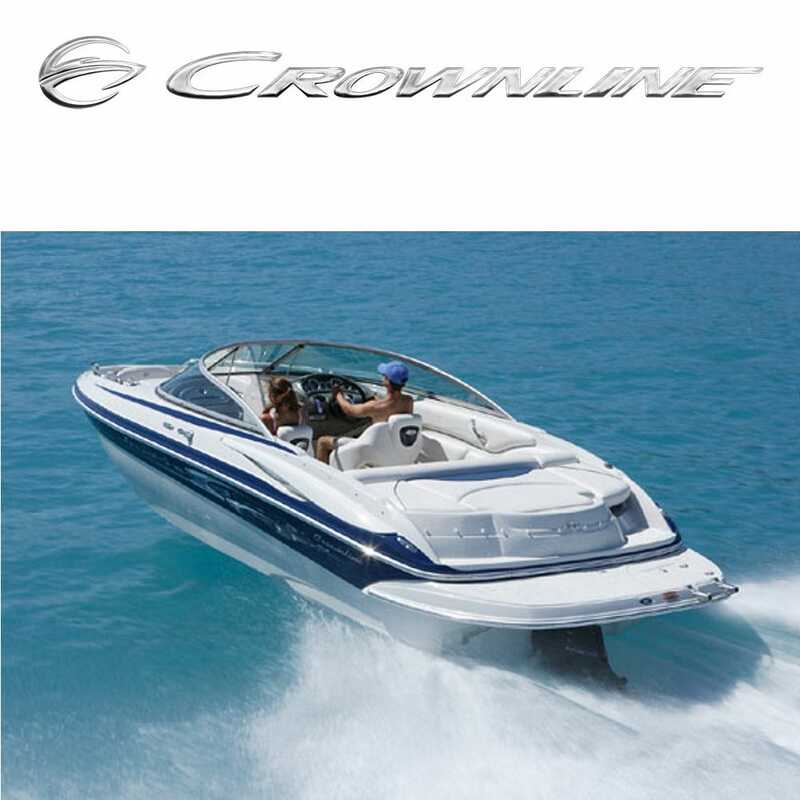 Crownline Boats are the perfect blend of form and function. They are not only beautiful to look at, they are also engineered to perform. What sets Crownline Boats apart from the crowd is their innovative design philosophies. Their design team take their boats to the next level of unique beauty, luxury, convenience, functionality, quality and performance. Crownline’s F.A.S.T. TAB® Hull Design is patented and proven as the most efficient and attractive hull designs on the market today. The acronym stands for fin-assisted safe turn, improving slow-speed stability, time-to-plane acceleration and fuel economy. Whether you are looking for original Crownline Boat replacement parts, boat seats, covers or Crownline accessories, you’ll find OEM Crownline discount boat parts right here at Great Lakes Skipper.